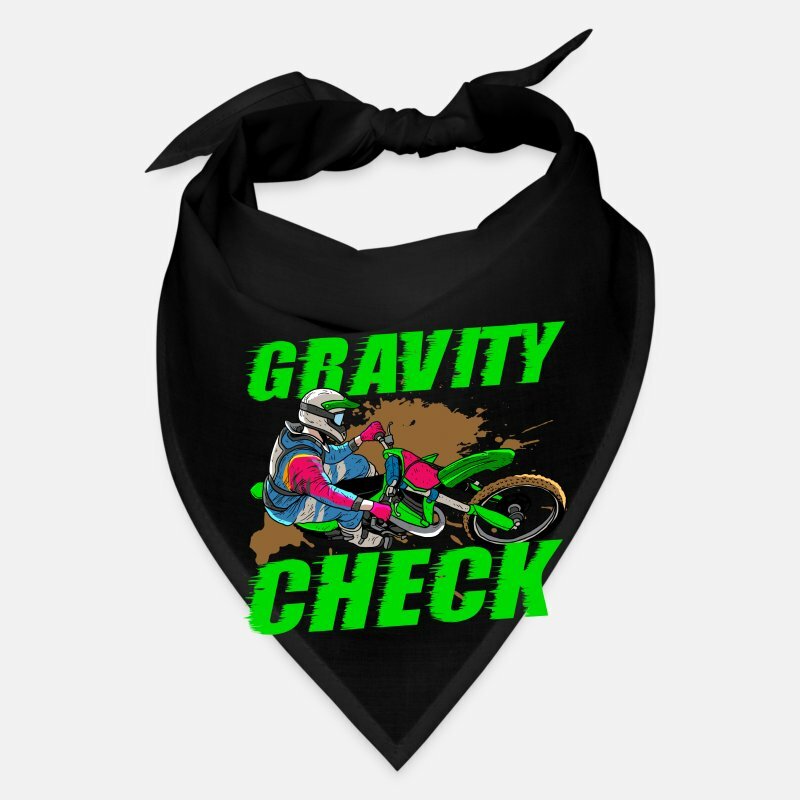 Wear a dirt bike racing design and show your love for motocross and dirt bike racing. 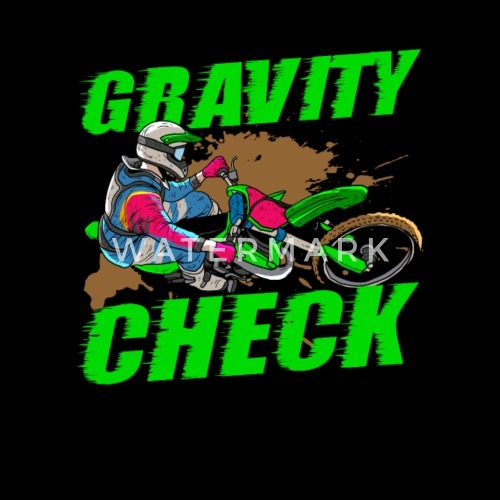 Show how proud you are riding dirt bikes, motocross and motorcycles! Check the Gravity with this gift!